Not only does Craigielaw offer a championship golf course, there is also a specialist Golf academy on site, providing first class practice facilities that the likes of Tiger Woods, Mark O’Meara and Greg Norman have made good use of. Our modern golf club with panoramic views over the Firth of Forth towards Fife provides the best in locally sourced produce in stylish yet laid back surroundings. 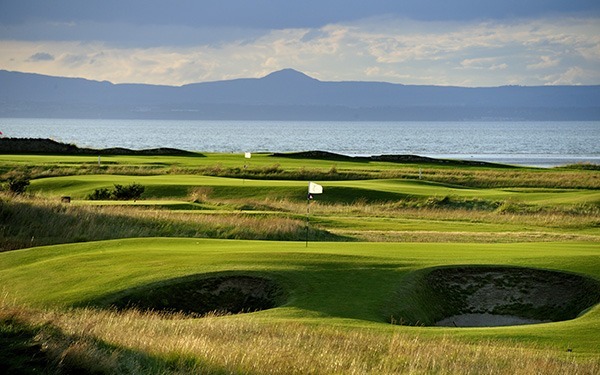 Inspired by the great links courses of Britain, particularly those on land which are less dominated by dunes, Craigielaw is equal to many of the finest examples of such courses; some of which are conveniently located nearby in the East Lothian area.